The Yankees claimed lefty Tommy Layne from the Red Sox on August 9th, and I often ask myself when I watch him pitch “why did the Red Sox get rid of this guy?” The first few times he came in for the Yankees I just continuously waited for him to give up runs, but with each outing I gained more confidence. Tommy Layne has done as much as you could ask from a relief pitcher claimed on waivers. Since the Yankees claimed him he has appeared in 18 games. He has pitched 11 innings and allowed just 3 runs, on 3 hits, and striking out 8. Batters are batting just .091 off of him and interestingly enough over 4 innings of work he has yet to allow a hit against a righty, and has limited lefties to just a .143 average. 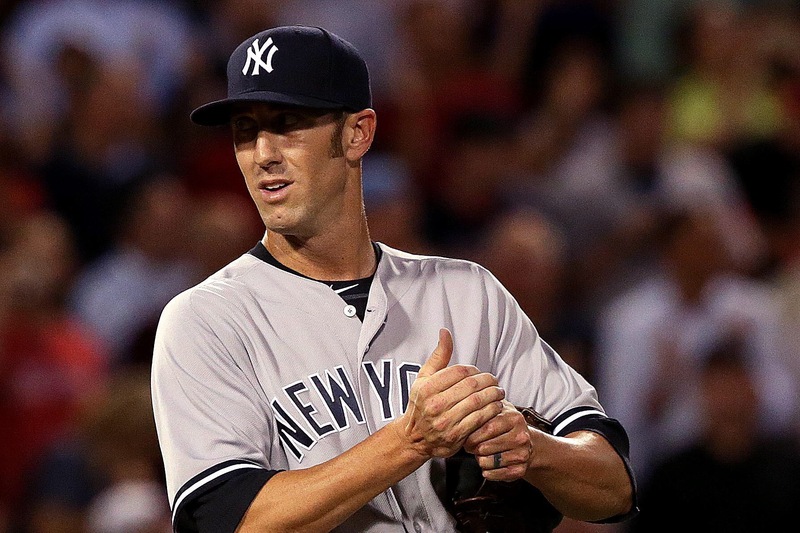 Tommy Layne has added the Yankees with much needed depth in a once mangled bullpen. Layne has been a solid option for Girardi and could prove to have an increased role during the Yankees playoff stretch. The Yankees have been hurting for left handed relief since trading away Aroldis Chapman, and Andrew Miller. Tommy Layne has filled his role great and has limited lefties. He uses his slider which is very effective against both lefties and righties.